It's not your typical shipment. 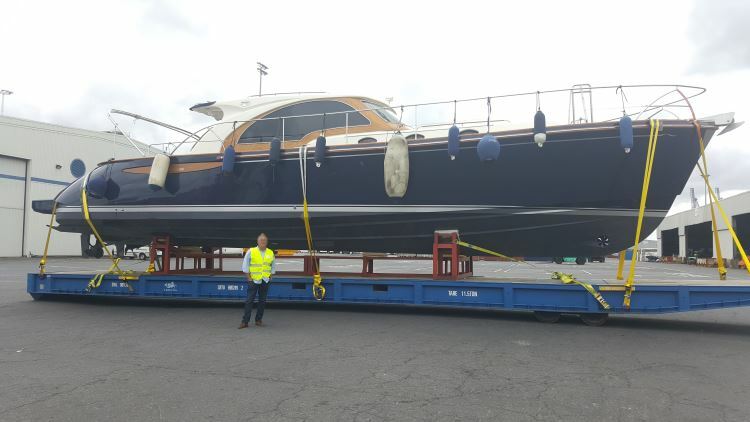 Weighing in at 18 tonnes, Champion Freight seamlessly delivered and cleared this luxury yacht from Spain to New Zealand. The latest edition to New Zealand's privately owned fleet of luxury yachts is a precious jewel on the water. 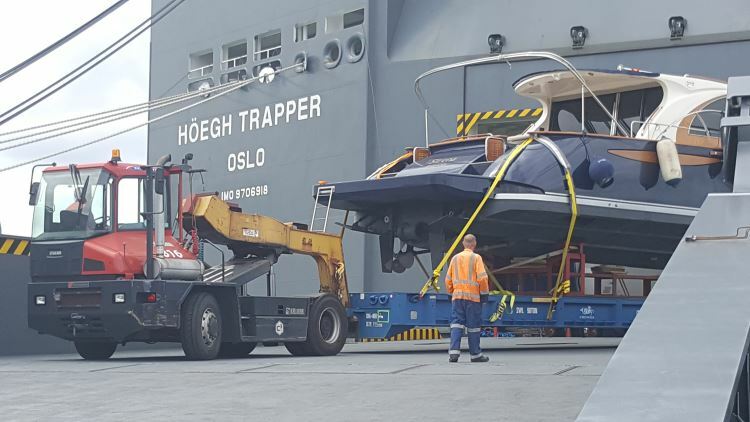 Now safely moored in Auckland harbour, the vessel has journeyed close to 20,000 km on a custom built cradle across the globe. Ensure your project freight is delivered to schedule and budget. Ship it with Champion Freight. The technical challenges of transporting a vessel of this kind become more apparent upon closer inspection. 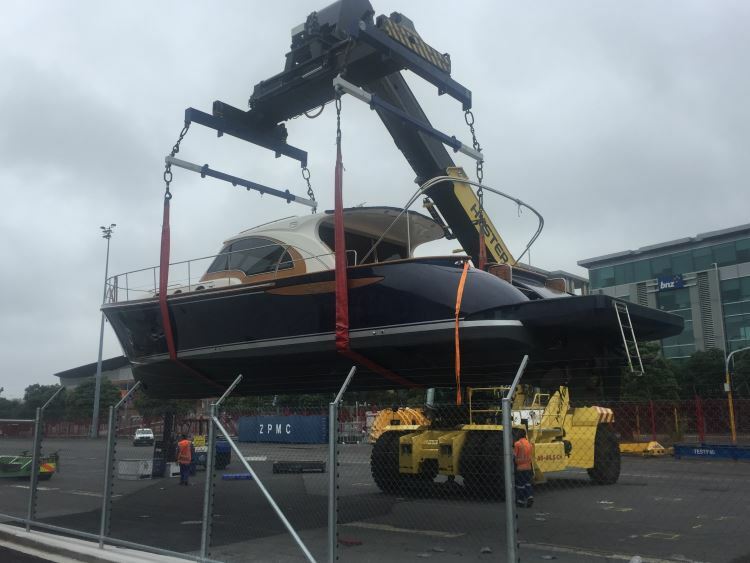 Their delicate construction and lack of secure fastening points can make it difficult to hold the yacht in place while in transit. If lashing are secured too tightly, it can damage the vessel - too loose, and it can fall off its cradle in rough seas. Add to this the challenge of lifting a yacht of this size in and out of the water, and you have a job that's not for the faint-hearted. 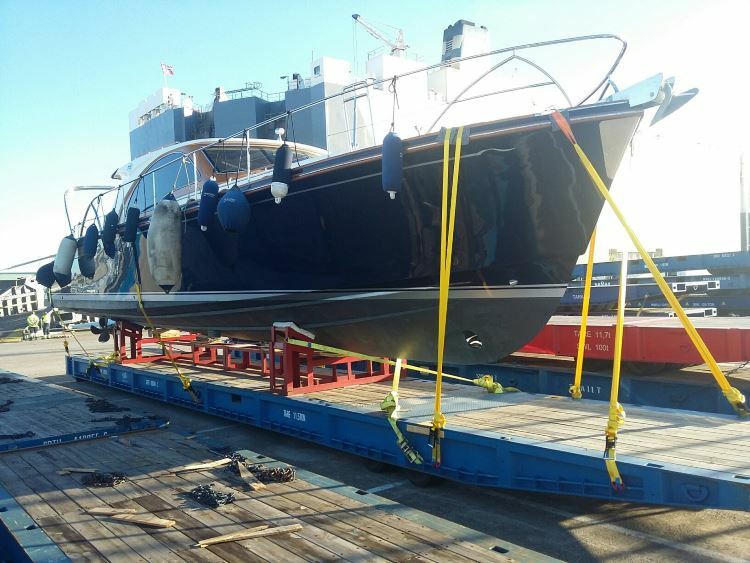 Reminisce of the out-of-gauge transport, customs clearances and delivery of two vintage trams from Bendigo Australia to Auckland, Champion Freight seamlessly delivered this luxury yacht on time and to budget.